Google today updated Google Docs with some basic image-editing tools. 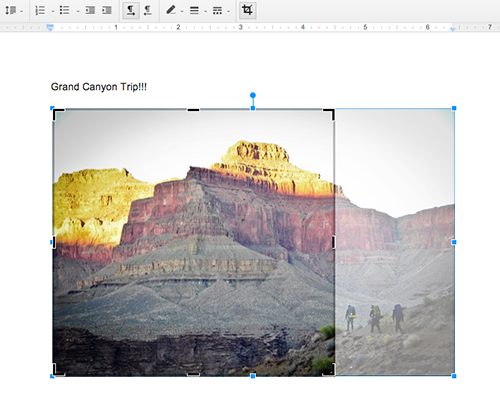 You can now crop, rotate, and add borders to images in a document without leaving Google Docs. For those with a sharp memory, yes, this is the same feature set that first rolled out to Google Slides in late March. Now only Google Sheets is missing the functionality, although it’s probably the least likely service of the trio to need it.